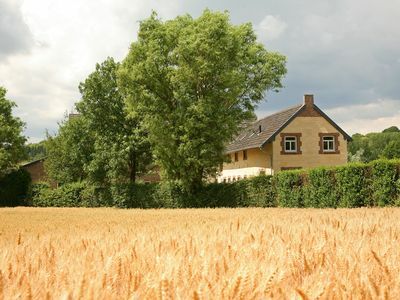 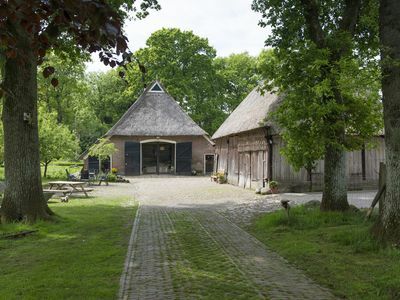 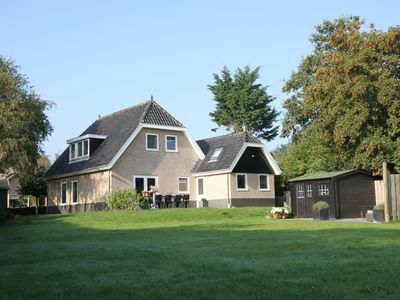 Quietly situated wheelchair-accessible house with beautiful views over grazing land. 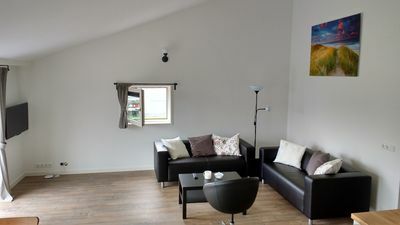 Comf. 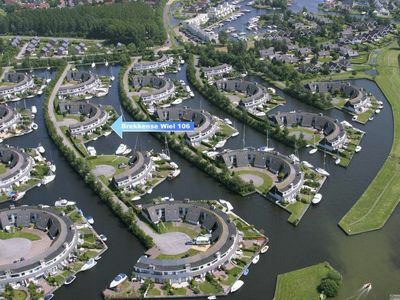 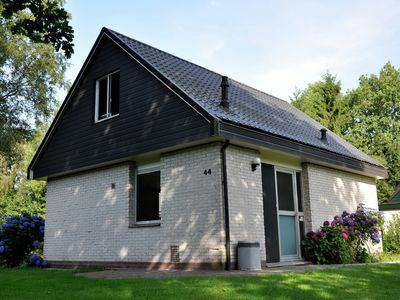 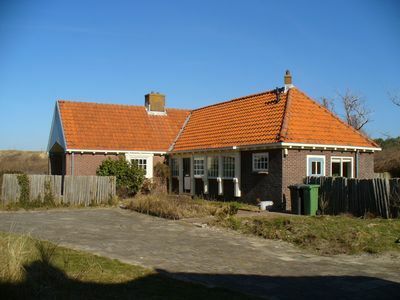 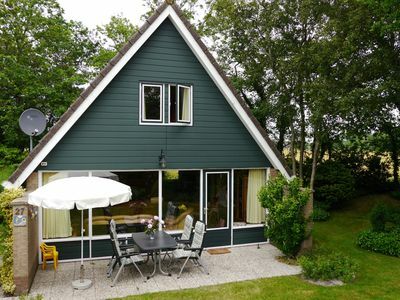 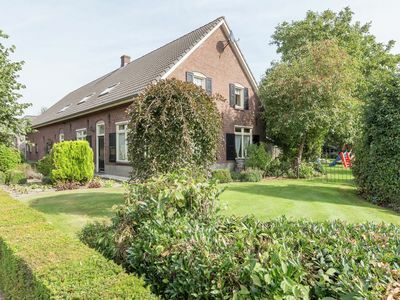 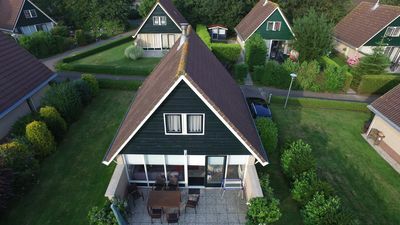 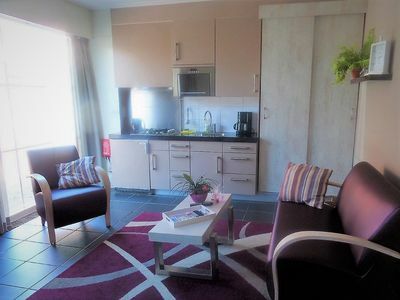 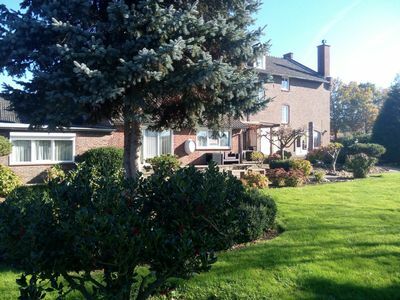 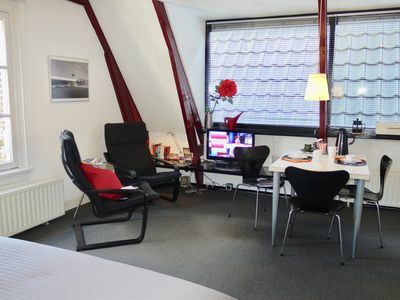 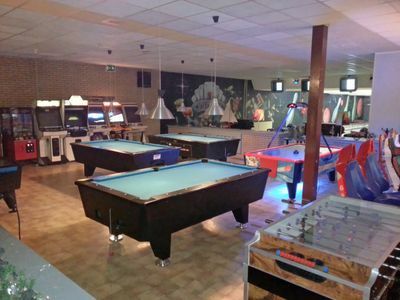 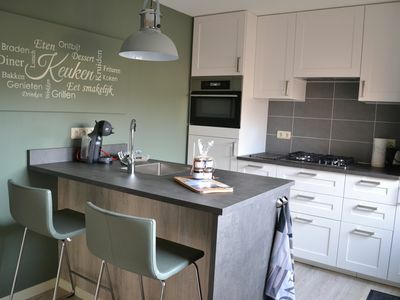 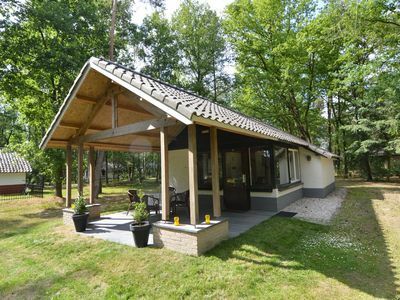 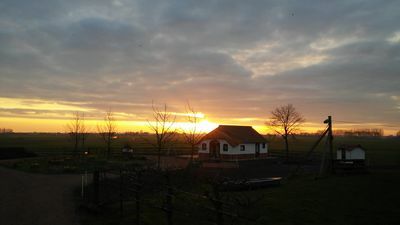 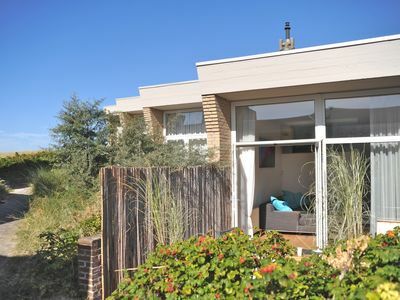 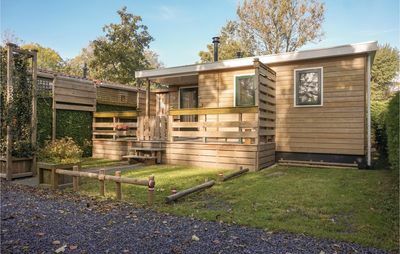 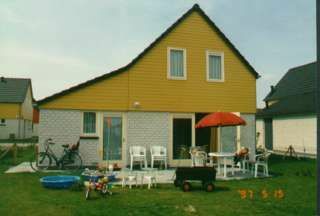 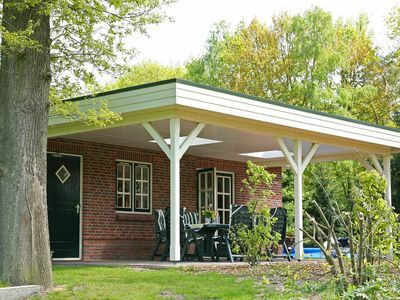 Holiday home Lemmer / IJsselmeer-10m jetty near the beach Chimney WiFi 3 bedrooms.